With a little over a week remaining for the elections results, the major question on investor and traders mind remains where will the Sensex head post the elections outcome. Although, the general consensus seems strongly in favour of the BJP, the results are always un-predictable and moreover – the markets will be looking forward a clear majority for at least a significant mandate for any single political party – so that there is a stable government for the next five years. As per our market outlook on our site marketonmobile in November 2013, we had expected an uptrend in the coming months, as the markets had consolidated and sustained above the key 21,200-odd levels. 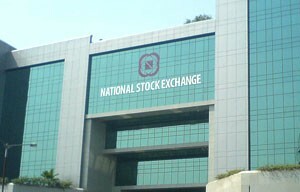 Thereafter, in the last quarter of the financial year 2014, the market gained momentum in month of February, post the ‘vote on account’ as the government started to took various measures mainly in the financial sector to bring down the Current Account Deficit (CAD) and generate fund flow into the system in order to bring stability to the Indian Rupee against the US dollar. The markets took a fresh up trend and rally smartly in during March-April period in expectations of a positive poll outcome. Now come the time for change of guards – as the ruling UPA governments’ term ends. The Lok Sabha 2014 election results will be declared on 16 May. There will be fresh formation of government with new agenda, new policies and new Budget. The market will evaluate new developments and formation of new government. 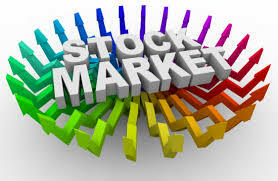 The market has shown sustained rally for last eight months till end of April 2014, with the BSE benchmark index, the Sensex, touching an all-time high of 22,939 / Nifty – 6,869 in the last week of April 2014. The Sensex had taken support near 17,450 near the 20-month moving average in the month of August 2013, and thereafter the index went on to cross the previous high of 21,200 recorded in the year 2008. So far the highest index level is now recorded in April 2014. Technically Speaking this up trend has completed 35 weeks/ 8 months (Which is a major Decisive Fibonacci count) while touching of new high. Now the markets may remain in consolidation zone for the next two weeks or so till the election results are declared. 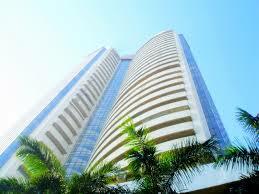 Post which, the Sensex may either give a fresh up trend or may reverse after crossing previous high of 22,939 / Nifty 6869. That depends on how much clear majority the new government gets in the verdict. A clear majority can cheer the market with fresh new uptrend. However, an unclear mandate of gaining 10 per cent or 12 per cent less than the majority seats may dampen the sentiment on the Dalal Street. Post result, if the Sensex is not able to hold up move at least for a week, and start trading below Aprils closing index value of 22,417 (Nifty 6,696), will favor the bears. This will invite longer and bigger correction for may be couple of months. So be prepared for a major swing on the either side post the election outcome. 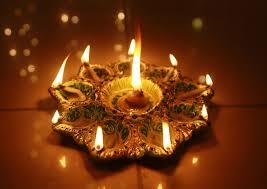 Post Diwali! 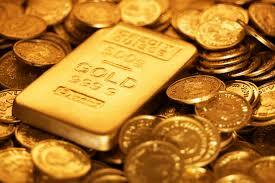 Fresh Restrictions On Gold Imports On The Anvil?